Travel Registry is a honeymoon AND holiday registry service. That means we can build a travel registry for you - then your friends and family can contribute to your Spain travel instead of buying gifts for your birthday, wedding, engagement or any other event you can think of! It's really easy to set up. 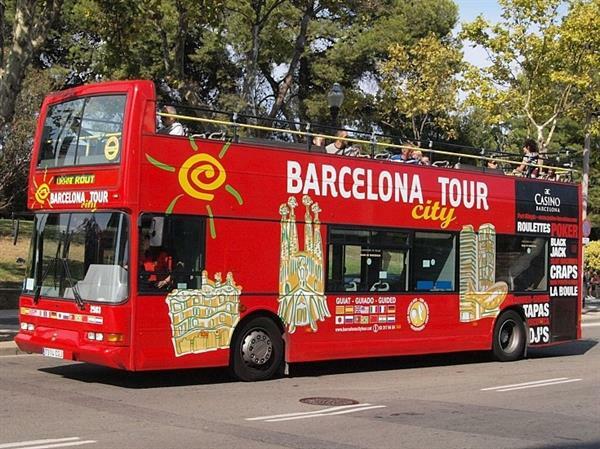 Below are some ideas of activities in Barcelona, Spain. 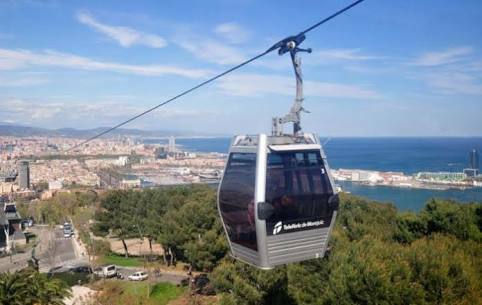 360 degrees tour of Barcelona - Includes: electric bike tour of city, cable car & catamaran ride. 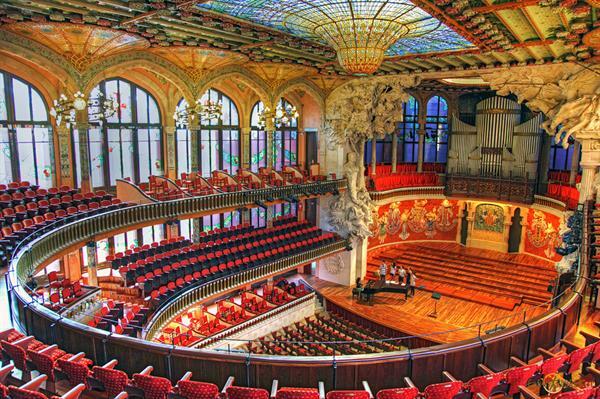 A Performace at the Palau de la Música Catalana - Completed in 1908, has been a recognised UNESCO World Heritage Site. 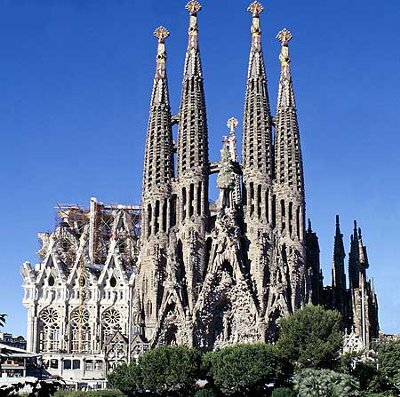 The intricately detailed stained glass, sculptures, and metalwork of the Palau are truly a feast for the eyes. A performance in this concert hall is an unforgettable experience. 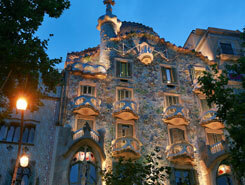 Entrance to Casa Batllo - Casa Batlló is a renowned building located in the center of Barcelona and is one of Antoni Gaudí’s masterpieces. Seafood feast - When by the beach...eat seafood. 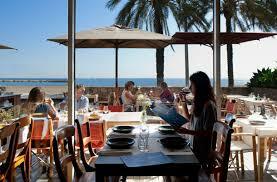 Agua in Barcelona is a beachside restaurant with great views and stunning seafood to boot. Definitely the perfect place to get our fix. 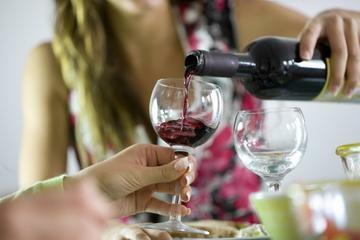 Spainish Wine Tasting - Let's kick off our time in Barcelona with a wine tasting to learn about the local wines. 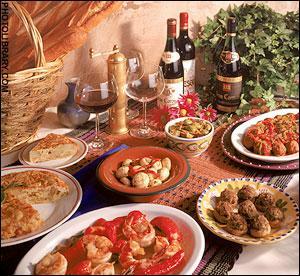 Tapas and Bar Tour - This Barcelona tapas tour is for foodies to enjoy and taste a feast of Spanish tapas and Catalan cuisine in a vibrant, passionate and casual manner, hopping from bar to bar.